One of Sheridan’s oldest buildings and known as the Holstein Block, the property was purchased and the building was built by investor John Holstein in 1892. A variety of businesses have operated from the structure since then. 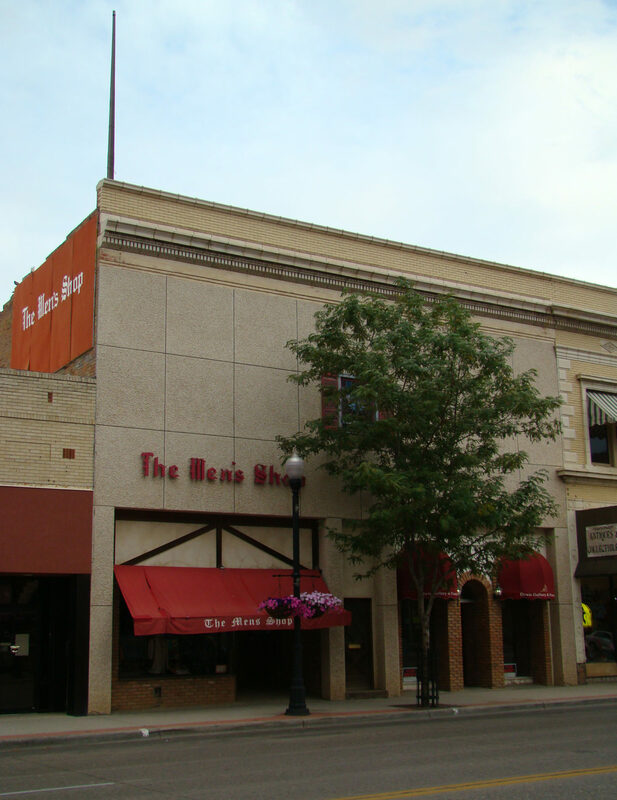 Most notably, these include Angianette’s Dress Shop, the Bison Bar, and The Men’s Shop.